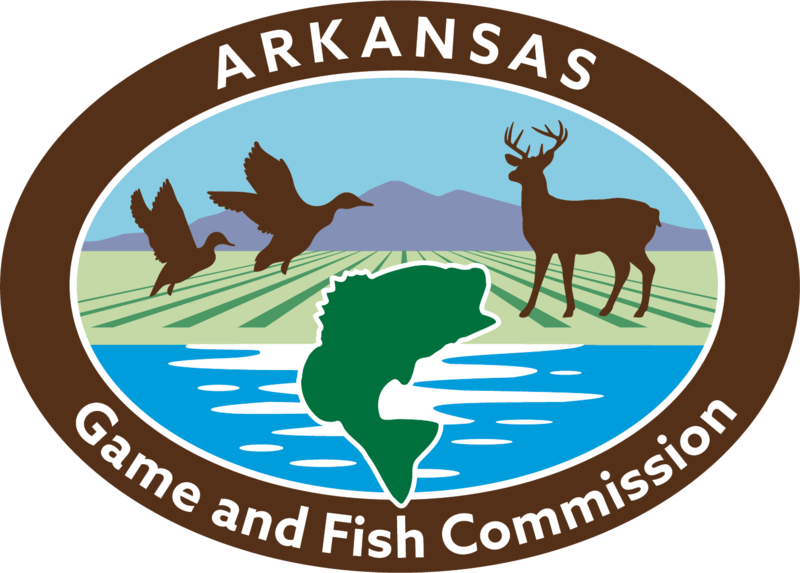 Basic knowledge of fisheries science and aquaculture principles/techniques, and a basic knowledge regarding identification of native flora and fauna; Laboratory skills involving water quality sampling and testing will be a plus. Good computer skills and the ability to communicate effectively with peers and the public. shop tools including lawnmowe rs, weed eaters, skill saws,etc., and farm related equipment such as small tractors with implements. Applicant will a lso assist Fisheries District 4 with f ish sampling to include electrofishing and tandem-baited hoop nets. Other duties for District 4 will include assistance with Northern Snakehead telemetry and diet study project,fish ageing,and fish habitat installation projects.